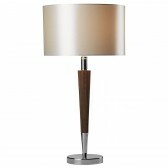 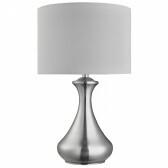 From Oaks lighting, the Juno table lamp is a part of a full range of contemporary styled touch lamps. 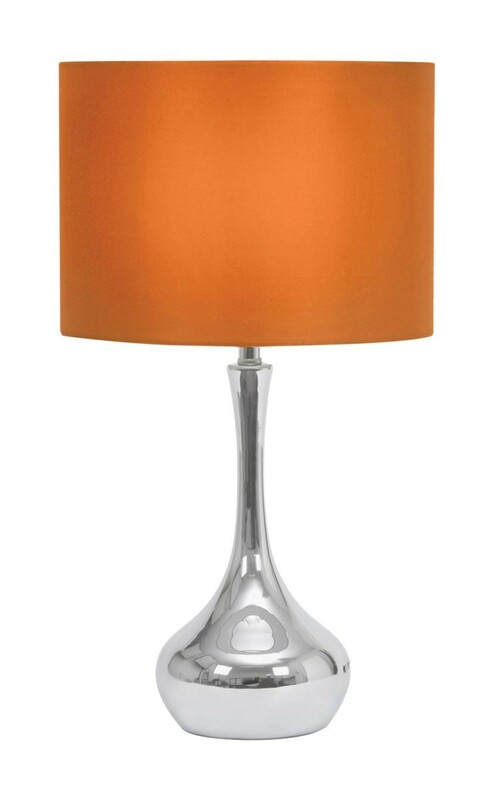 Showing a basic chrome finished base, with a bright orange shade. 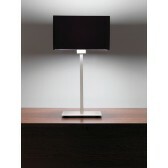 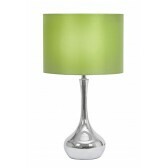 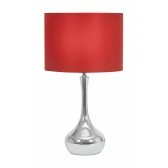 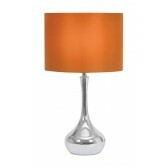 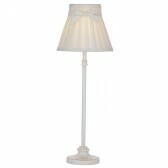 The simple, neat yet attractive design is ideal for bedside tables, or anywhere around your home. 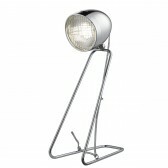 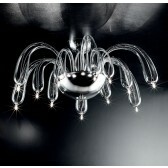 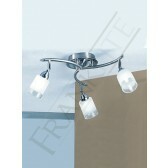 Easy to use, practicable and attractive this is a must have addition to your home. 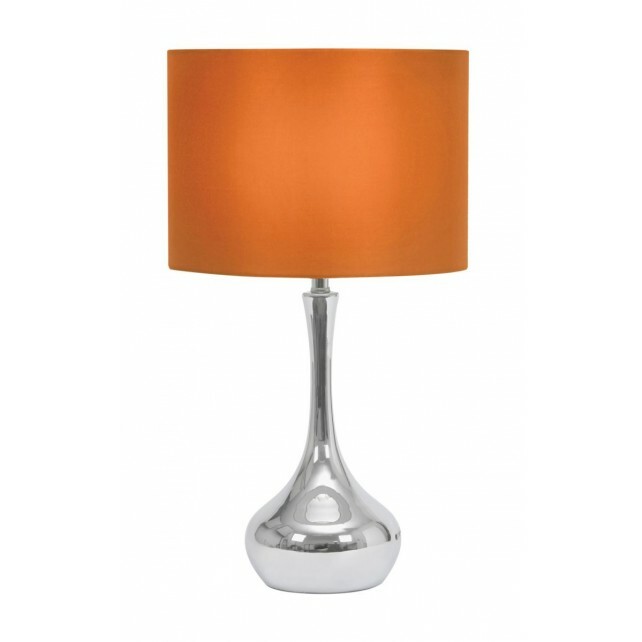 Different coloured shades are optional.